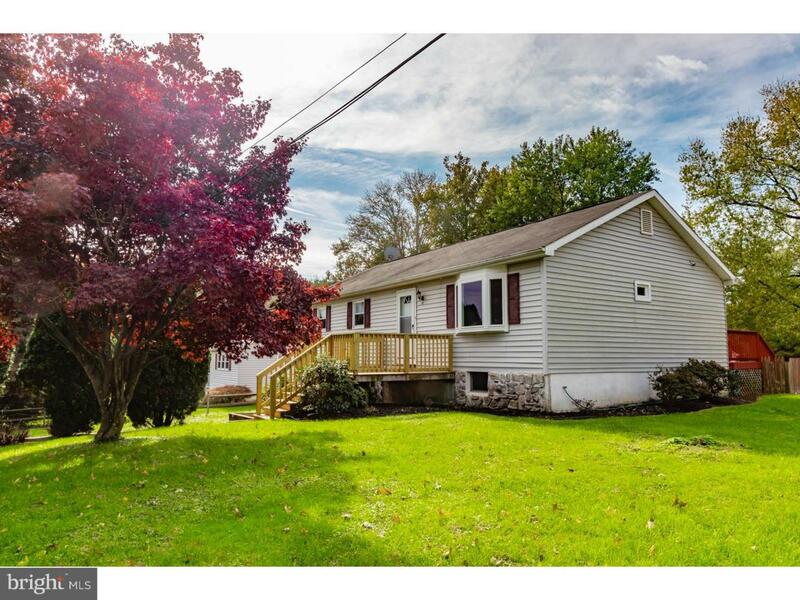 Immaculate 4 bedroom single is nestled on nearly 1/2 acre on a quiet street in popular Valley Township. Minutes from Routes 30 (Lincoln Highway),82,340, and 322. 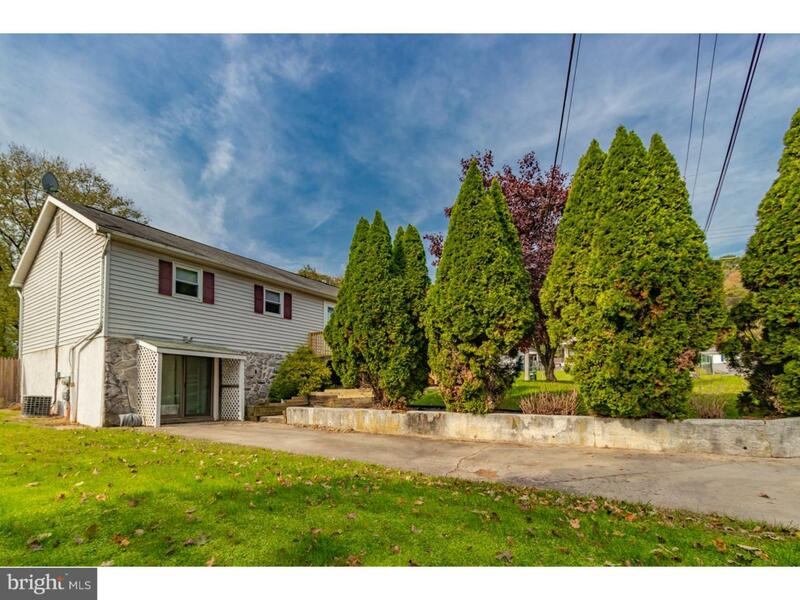 Easy access to Chambers Lake, GO Carlson Airport, Coatesville Country Club, Scott Field, & Ash Park. The sundrenched living room features plush carpeting, new bay window, modern ceiling fan, and fresh paint. 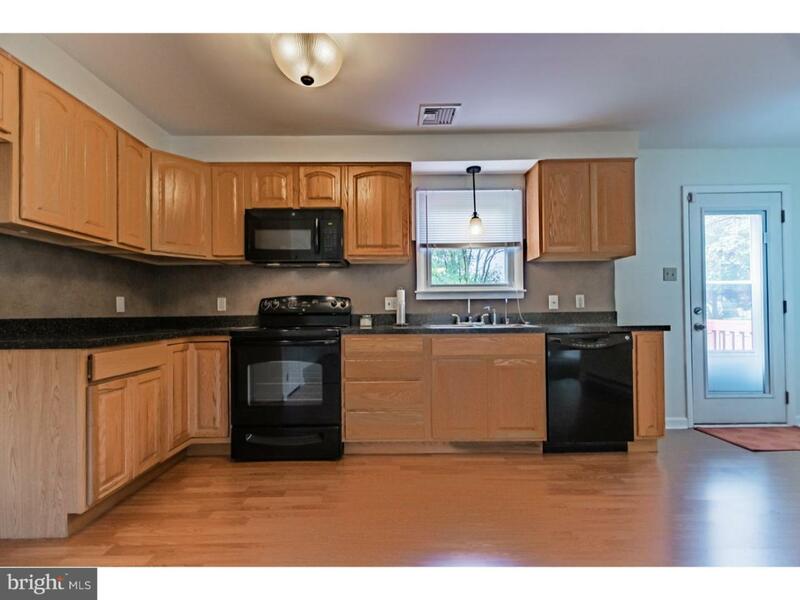 The remodeled kitchen boasts gleaming Pergo floors, plenty of oak cabinets, double sink with new faucet, newer appliances, gorgeous countertops, & even pendant lighting. The lovely bedrooms are spacious, with large closets, soft carpets, and replacement windows & blinds. The main floor bathroom was renovated, complete with ceramic tile flooring, new sink & cabinet, and stainless fixtures. The full, finished, walk-out basement has a media/game room, guest bedroom, separate laundry room, and even an office/study that can be used as a 5th bedroom. 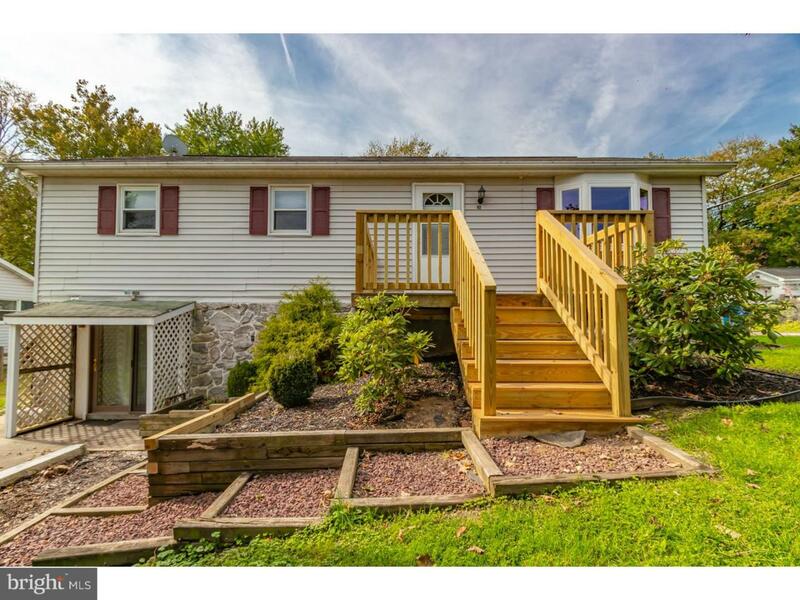 The new back deck overlooks your huge, fenced-in yard and 4-car detached garage with electric, propane heat hook-up, and water. There is additional 2-car side parking, as well as 2-car front driveway parking. Don't miss out on your dream home! Listing courtesy of Re/Max Central-Blue Bell.